We still don’t know a lot about Star Wars Episode IX, up to and including the title. But co-star Keri Russell, making her franchise debut later this year, appeared on The Late Show with Stephen Colbert to talk (or not talk) about what the film has in store. One details she did let slip was when talking about being away from her family while filming, she bragged on her character’s costume a little bit. You can check out the full interview in the post below. Given how little anyone knows about J.J. Abrams conclusion to The Skywalker Saga, this comment is wildly open for interpretation. But it’ll be interesting to see what threads Russell is sporting when the film hits theaters this December. RELATED: New Star Wars: Episode IX Trio Photo as Production Wraps! 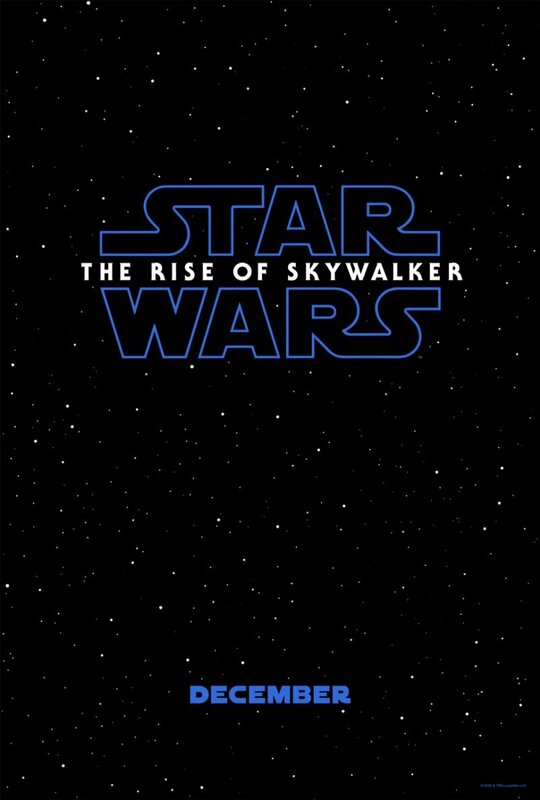 Star Wars: Episode IX filmed for six-and-a-half months starting August 1, 2018 and ending on February 15, 2019, with J.J. Abrams (Star Wars: The Force Awakens, Star Trek) returning to direct the final installment of the Skywalker saga. Abrams co-wrote the screenplay with Chris Terrio (Argo, Justice League). Composer John Williams, who has scored every chapter in the Star Wars saga since 1977’s A New Hope, will return to a galaxy far, far away with Episode IX. Star Wars: Episode IX is scheduled for release on December 20.